The Inkwell » Thinking About Graduate School? 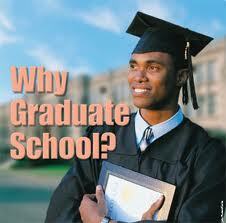 Interested in finding out more about Grad School? We’ll eat pizza and talk grad school.